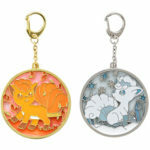 If you’re a fan of Vulpix and Alola Vulpix, it’s time to rejoice! 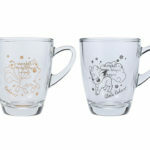 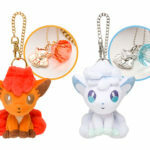 The Pokemon Company has announced a new lineup of Pokemon Center Original merchandise called Vulpix’s Crystal Season, featuring Vulpix and Alola Vulpix. 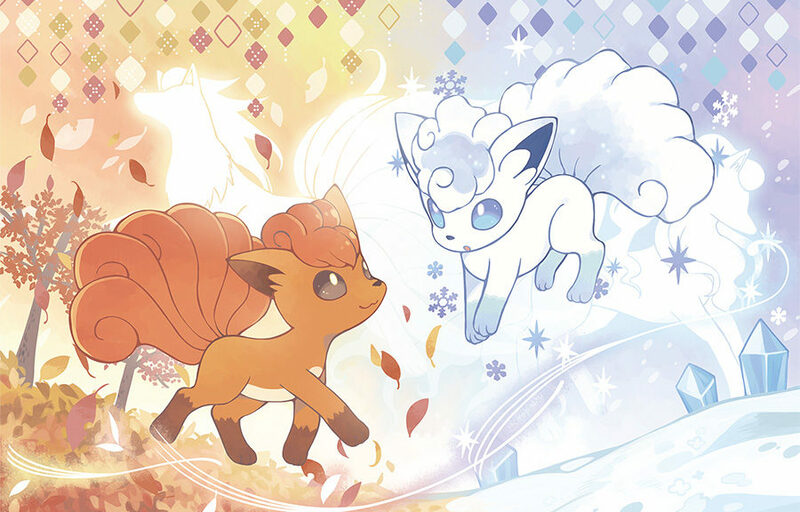 Let’s take a look at some of the highlights of Vulpix’s Crystal Season. 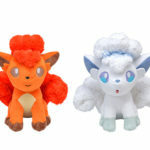 First up are two fluffy plushies of Vulpix and Alola Vulpix. 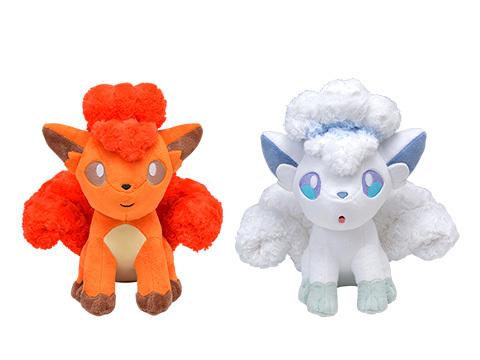 They are fluffier than your average Pokemon Center plush! 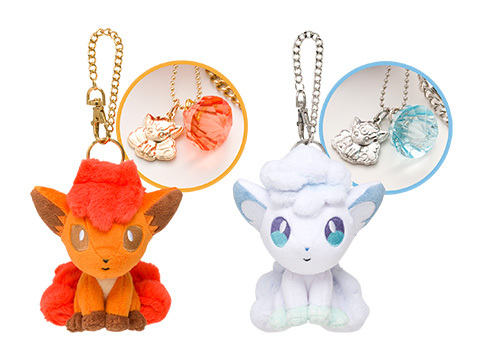 The mascot keychain plush version may be smaller, but it comes with its very own special charm. 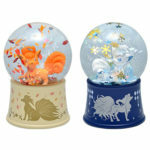 Snow Globes are rarely sold at the Pokemon Center, so if you love both Snow Globes and Vulpix, this may be for you! 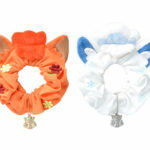 Looking for something more practical? 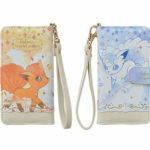 How about a multi smartphone case, which fits generally most smartphones? 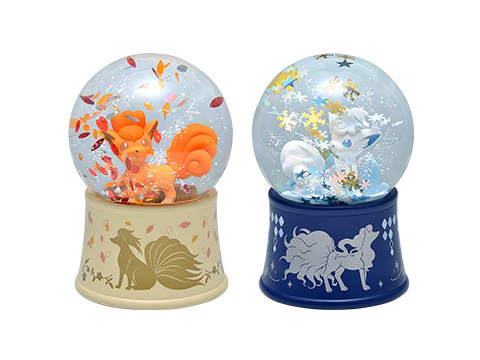 Vulpix’s Crystal Season is scheduled to launch at Pokemon Centers in Japan on October 21, 2017. 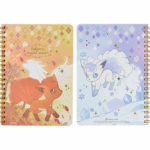 If you’re living outside Japan, you can pre-order it on the same day from Amazon Japan. 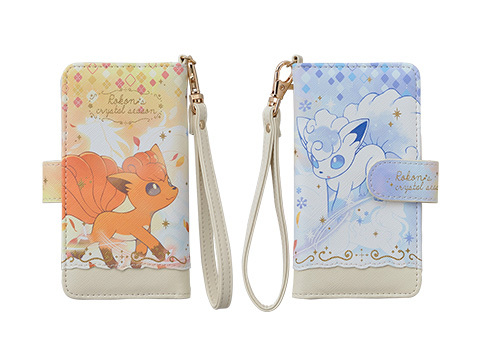 We’ll post a heads up once pre-orders go live. 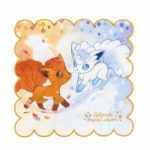 Product list and gallery can be found below. 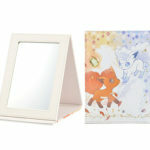 Items marked with（★）will be released on Amazon Japan, which are eligible for international shipping.